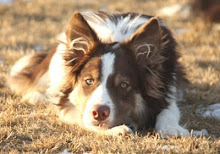 This is a part of Dog Agility Bloggers day, you can find more blogs here. The topic of choice is Success and it is a call to action. I would challenge everyone to examine how they measure success. Success, the process of constantly improving, competing against your personal best and winning. What more can I say...that about sums it up for me. So how do you achieve success and more importantly, how do you feel successful? In the beginning it was very hard to not focus on the Q, or not to be disappointed in the off course/knocked bar. I wrestled with this too often in the beginning. Way too many times I came off course not happy with the outcome. How can you always be happy when your expectation is perfection? Perfection just doesn't happen that often. And for me, a Type-A personality my idea of perfection is always beyond my reach. 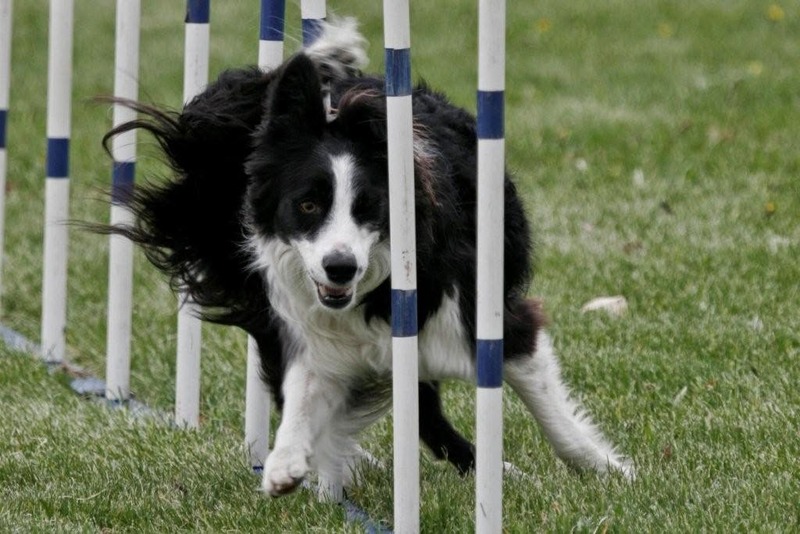 There are too many things in agility that are completely out of your control, at least in the short run. You can't set goals and achieve success while including a majority of the things that are out of your control. I reset my measurement of success and am a much happier competitor. 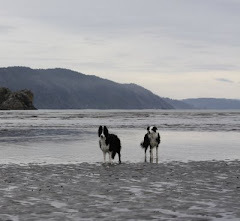 I have a list of things to work on for myself and each of the dogs. These are the items that are incorporated into each practice or trial (yes, trial). The list comes from several sources: what made me nervous in my last trial, what skills were we missing in order to handle the course aggressively (not just Q), or what skills do we need to acquire in order to meet a Big Hairy Audacious Goal (BHAG), like trying out for world team. This is the list that I use to measure success! When I walk a course I always try to put at least one element of a challenge in it for us (some courses offer so many more). I come off the course, reward my dog and reflect on how we performed our "challenges". I don't come off course and ask "did we Q" or "what was our time". It is what it is. What I need to do to affect future performances is much more important. Will I ask those two questions at Nationals, sure, but not at local trials. You will NEVER see me ask a dog (to) do that or another obstacle without having an evil plan on how to proof their understanding more, without asking them to do it with a reason to take their understanding to another level. 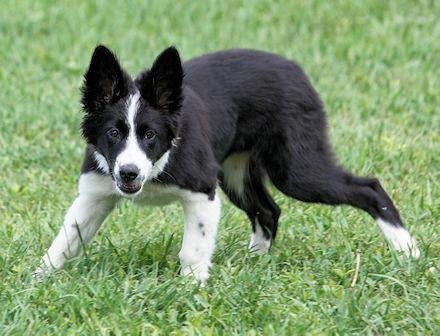 If you are constantly challenging yours and your dog's level of competency and increasing the competency, how can you not achieve greater goals? Focus on what you can control. There are so many ways that you could measure success in agility, but most are not within your control. Can you really control if you win? Yes, eventually you have a great influence on it, but you can't control it, you work toward it. 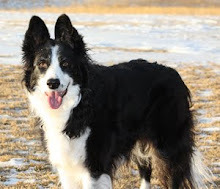 I am very mindful when I compete and practice, in their lifetime my dogs only have some many jumps in them, they only do this because they love playing with me. So, I have to be the best teammate possible and make every moment of play count! How I envy you your list! I am a seat of the pants person, and I juggle the dogs' current status/needs in my head as a big picture for each. I guess I'm not wired for lists! Ha! Don't be too impressed. I only keep about 3 things on it, if something else becomes more important another gets bumped off. And, the list is in my head most of the time.